I’ve something a bit different for us to lust over in this week’s Chic Showcase. 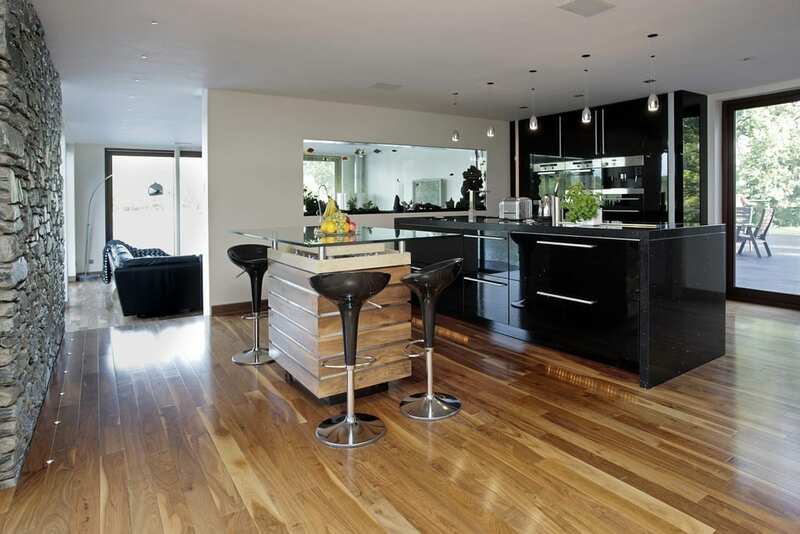 Check out this amazing property, featured as a Grand Designs home that’s currently for sale. I felt it was worth the showing you when I saw the images. 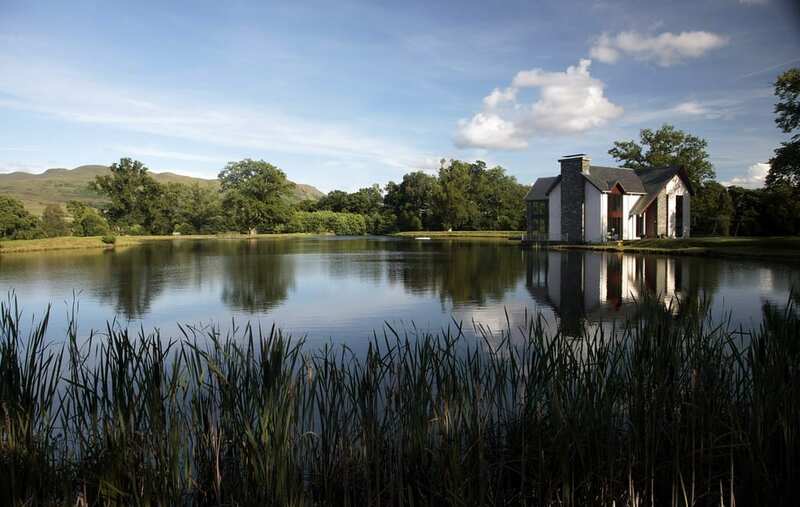 Stillwater is set in over 6 acres overlooking a private Loch, just outside the village of Killearn in West Stirlingshire. 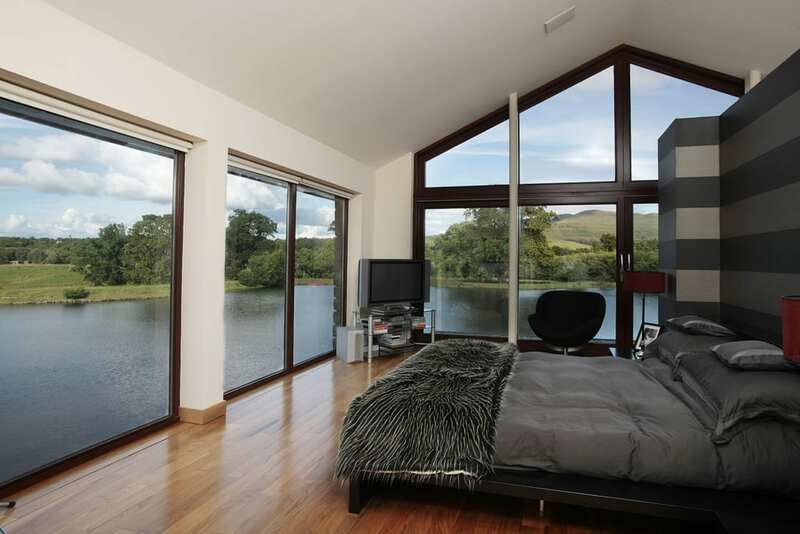 What first struck me about this property was the contemporary design, the huge expanse of glass and the water. Beautiful and serene in good weather, stunning and dramatic in bad. 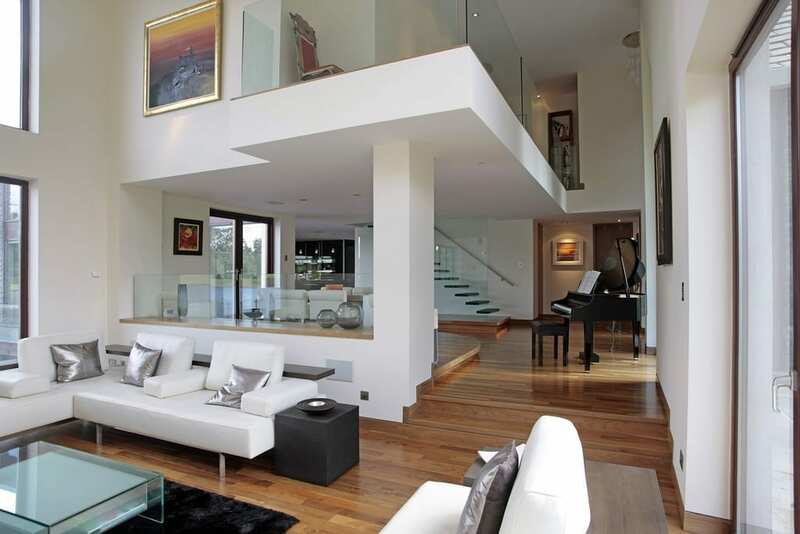 Set over 2 levels this 5 bedroomed apartment is ground breaking in it’s design. Floor to ceiling glass and a wrap around deck make it outstanding to look at, and pretty darn good to live in I imagine! What I love most about it is the space. Admittedly it does have a huge floor plan but the glass means there are no visual barriers between the outside and the inside. It must feel like you’re floating on the water. 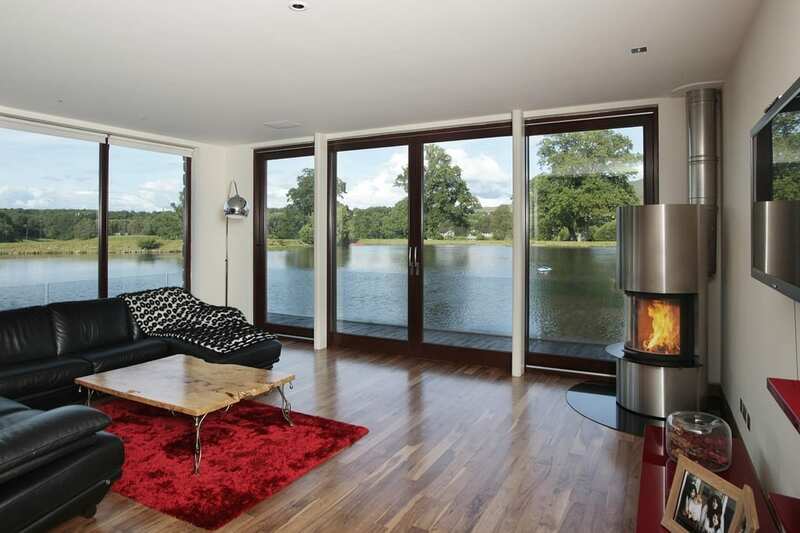 Now most of us can only dream about living in a house like this, one that has received critical acclaim on Channel 4’s Grand Designs programme. But there are many aspects of the design and interiors that we can take from it and apply to our own homes, no matter how big or how small. Look at the clean lines and minimal style. See how there’s glass everywhere, not just in the windows. 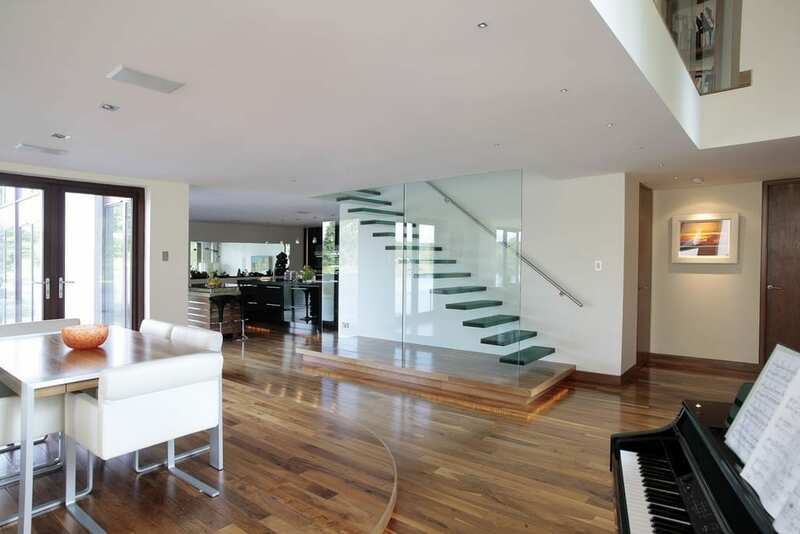 Even though this home is large and spacious the tricks of using glass to create an illusion of space is implemented in many of the rooms; on the staircase, at the kitchen breakfast bar. The classic materials like wooden floors give it a sense of quality, and teamed with plain white walls the blank canvas has been created. 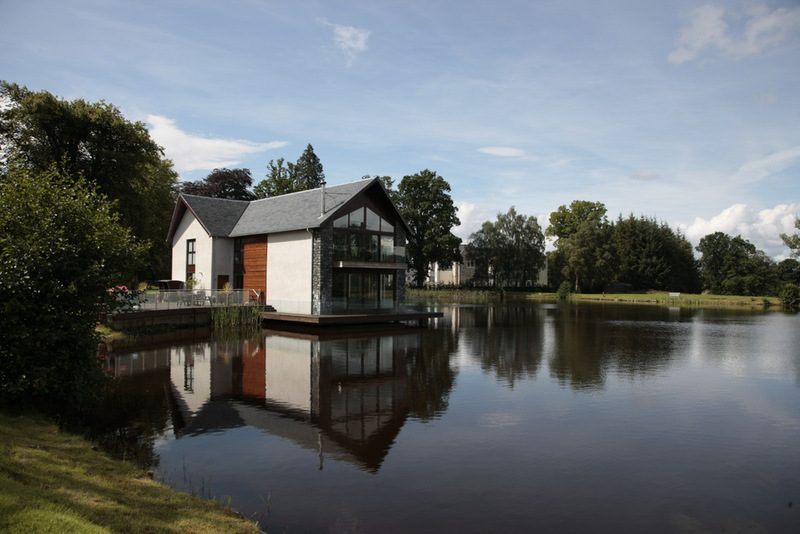 The use of natural materials, slate, stone and wood are in keeping with the surroundings and help the property feel at home on the water. All these are tricks we can take away and use in our own interiors, on whatever scale. Should you have over £1.25 million to spare this could be yours! But for many of us, where this home is probably not a reality we can appreciate the architecture, the Grand Designs accolade, and the style and design that go towards making this house a stand out property. Oh my it is BEAUTIFUL!